President of the United States of America, Mr. Barack Obama planting a sapling at Rajghat in Delhi on January 25, 2015. 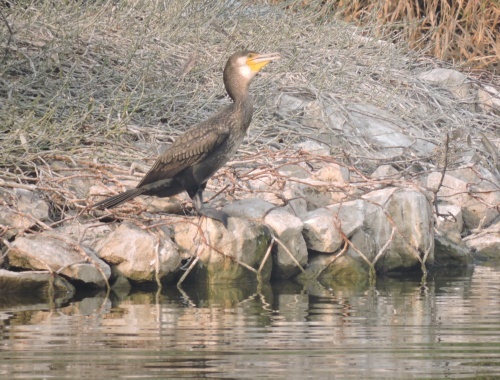 A Summit for the Toilets Inaugurated in New Delhi! 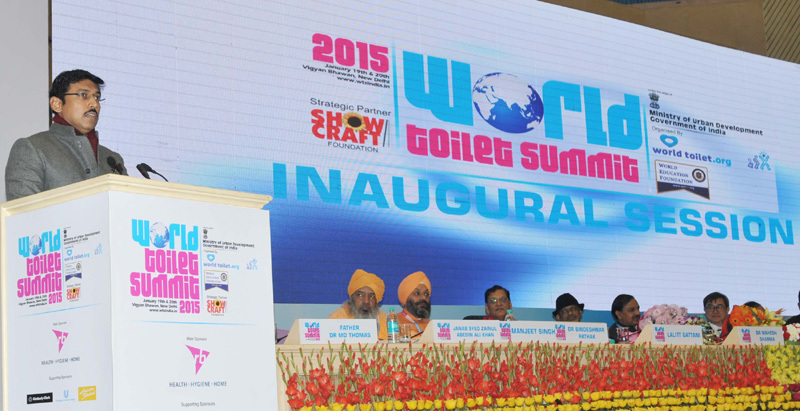 The Minister of State for Information & Broadcasting, Col. Rajyavardhan Singh Rathore addressing the 14th World Toilet Summit 2015 held in New Delhi on January 19, 2015. The Minister of State for Culture (Independent Charge), Tourism (Independent Charge) and Civil Aviation, Dr. Mahesh Sharma is also seen. 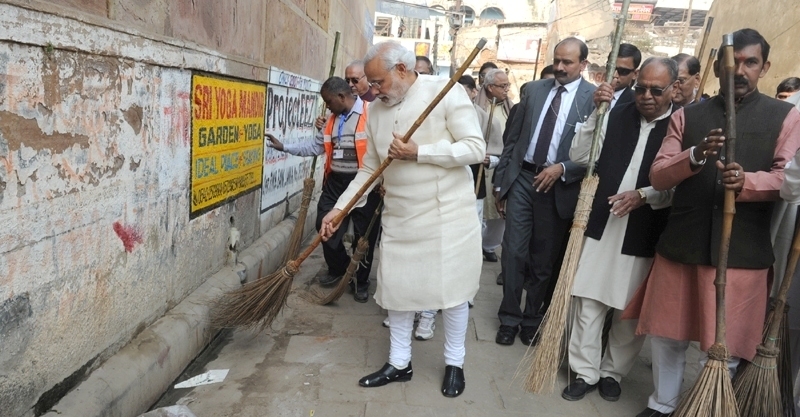 Prime Minister Shri Narendra Modi participating in cleanliness drive at Jagannath Gali (near Assi Ghat) during his recent visit to Varanasi. 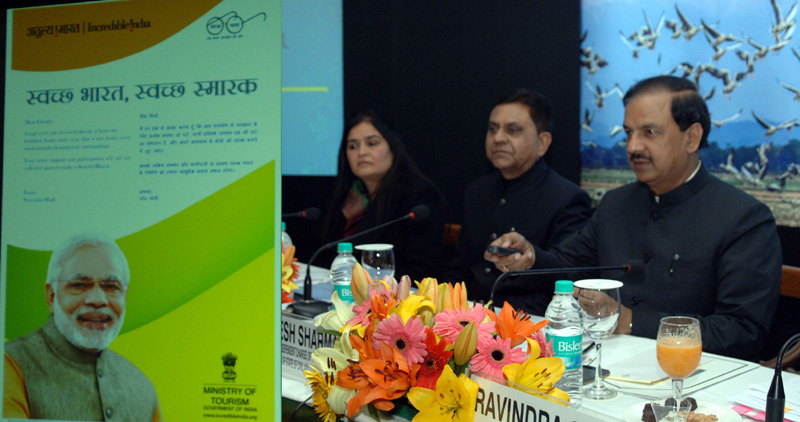 The Minister of State for Culture (Independent Charge), Tourism (Independent Charge) and Civil Aviation, Dr. Mahesh Sharma launching the Swachh Bharat Swachh Smarak initiative at a function in Delhi on December 26, 2014. The Secretary, Ministry of Tourism, Dr. Lalit K. Panwar is also seen. The Ministry of Tourism has taken a cue from "Swachh Bharat", and has now launched its Swacch Bharat Swacch Smark initiative for protecting and preserving the sanctity of monuments of national heritage. A Swachh Bharat Swachh Pakwan initiative has also been launched to upgrade the skills and hygiene standards of Street Food Vendors, so that they become a distinctive aspect of Indian tourism. The initiatives were launched as part of the Good Governance Day celebrations on 25th December, 2014. 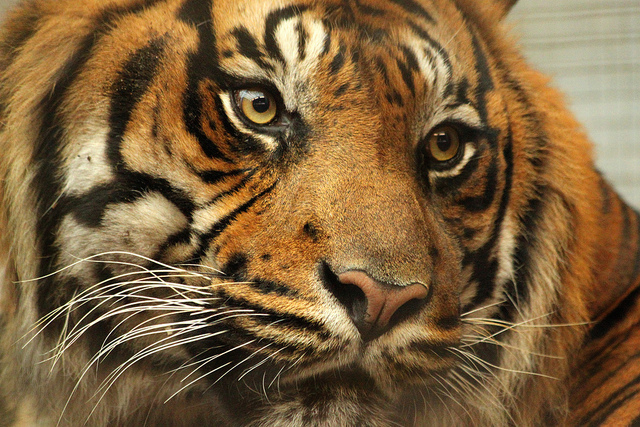 Invite to Panel Discussion on Do Tigers Drink Blood…? 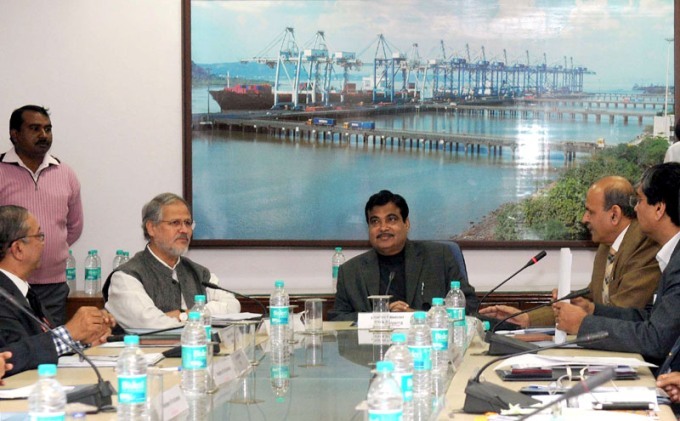 The Union Minister for Road Transport & Highways and Shipping, Shri Nitin Gadkari holding a meeting on Yamuna related issues in New Delhi on 3rd December 2014. Also present in the meeting is the Hon'ble Lt. Governor of Delhi, Shri Najeeb Jung.